Cove Park’s UK Visual Arts Residencies support established visual artists based in the United Kingdom. 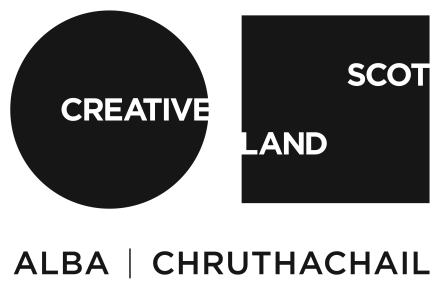 These residencies enable artists to develop new work and, in many cases for the first time, to spend a prolonged period living and working in Scotland. Based in London, Gail Pickering’s practice involves performance, installation and video, collaborating with professional and amateur actors to realise works which playfully unpack specific sites, histories and social and political rituals.